What Are the Side Effects of Salvage Chemotherapy? Salvage chemotherapy is typically administered in the hospital or at an infusion center, where trained professionals can watch for adverse reactions. Salvage chemotherapy is typically hard on the body and often involves high doses of certain cancer-fighting drugs which may cause severe many side effects including anemia, an increased chance of infection, and fatigue. Some patients who undergo salvage chemotherapy develop anemia, a potentially dangerous health condition. Salvage chemotherapy is typically hard on the body and often involves high doses of certain cancer-fighting drugs which may cause severe many side effects including anemia, an increased chance of infection, and fatigue. The severity and duration of these side effects will likely be different for each patient, based on past health history, the length of treatment, and the actual dosage. Caused by lowered levels of red blood cells, anemia may cause dizziness, lightheadedness, or even chest pain. Salvage chemotherapy may cause the level of white blood cells to drop, resulting in an increased chance of infection. In those patients who are receiving high dose chemotherapy, fatigue may be caused by both the cancer and the actual chemotherapy treatment. A common side effect of salvage chemotherapy is anemia, which typically increases weakness and fatigue, and may cause shortness of breath, also called dyspnea. Anemia is a medical condition characterized by inadequate numbers of healthy red blood cells that provide oxygen to the tissues of the body. This condition can contribute to a lesser quality of life for patients and may even affect the overall prognosis, resulting in higher mortality rates for those suffering with cancer. Anemia may also affect mental functioning and alter a patient's subjective sense of well-being. Typically, doctors will start treatment for anemia in salvage chemotherapy patients as soon as symptoms appear. When a chemotherapy patient undergoes treatment, the drugs administered will typically kill off a large number of infection-fighting neutrophils, the most numerous white blood cells in the body. These white blood cells contain enzymes that can destroy bacteria, so when these cells are killed off by the salvage chemotherapy, it may lead to a condition called neutropenia. Patients who develop this condition cannot fight off infection as well, and may experience fever, chills, or sweats. A life-threatening fever may result if not treated promptly with intravenous antibiotics. Fatigue is more than just feeling tired or worn out. This type of exhaustion as a result of high dose chemotherapy is sometimes described by cancer patients as paralyzing, even debilitating. Sometimes referred to as cancer-related fatigue (CRF), this side effect of salvage chemotherapy typically comes on suddenly and without warning. It is not brought on by any type of physical exertion and may not be relieved by any amount of rest or sleep. Some patients may experience severe fatigue for six months or more after the completion of cancer treatments. Other common side effects associated with salvage chemotherapy may include severe diarrhea, constipation, hair loss, nausea, and vomiting. In some cases, the side effects may be very severe, and seriously affect the patient's daily life. 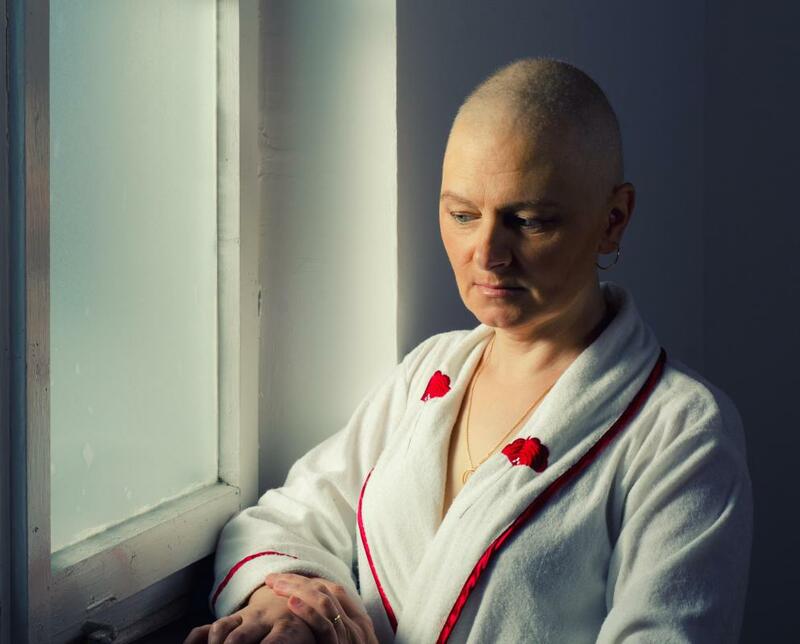 The side effects of salvage chemotherapy drugs may be so serious, that some people believe that the negatives outweigh the possible benefits for some patients. What are the Different Types of Bone Cancer Treatment? What are the Different Kinds of Chemotherapy Regimens? 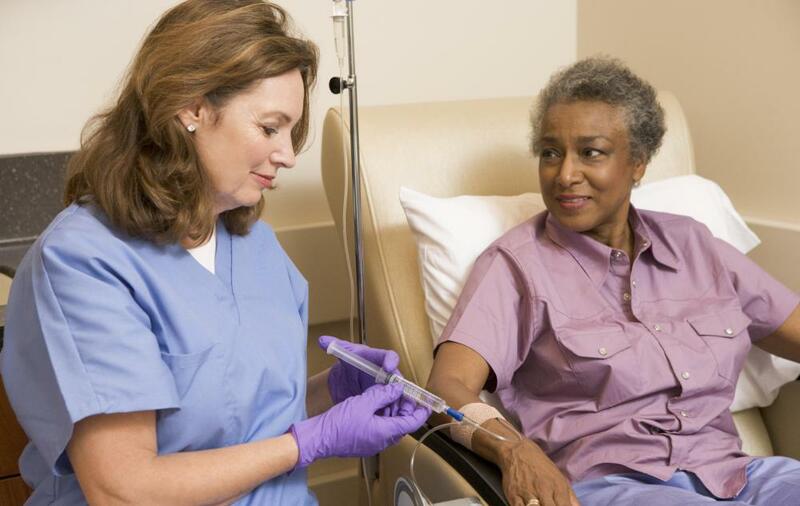 What are the Different Types of Intravenous Chemotherapy?